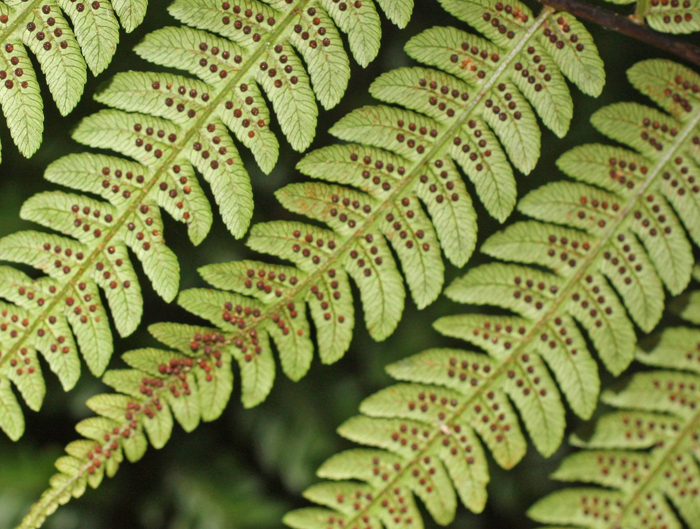 I think that this is Cyathea walkerae. I saw this last year on the Knuckles ranges. 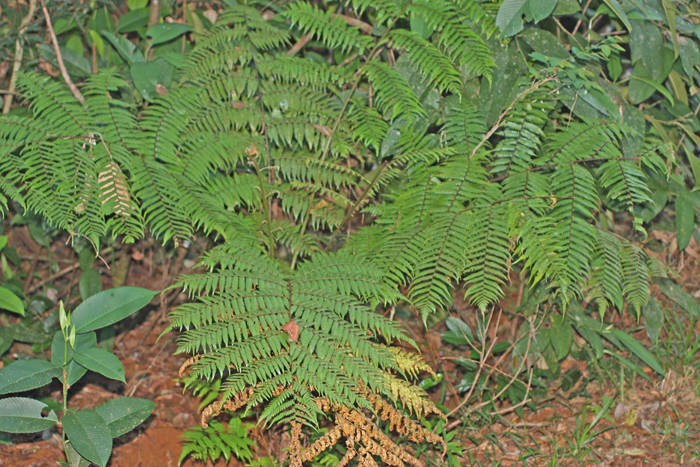 It is a native fern and widespread in the island. I may have some growing from spores, though they look awfully like Macrothelypteris torresiana, which gets everywhere. Many thanks Peter for this and all your help. 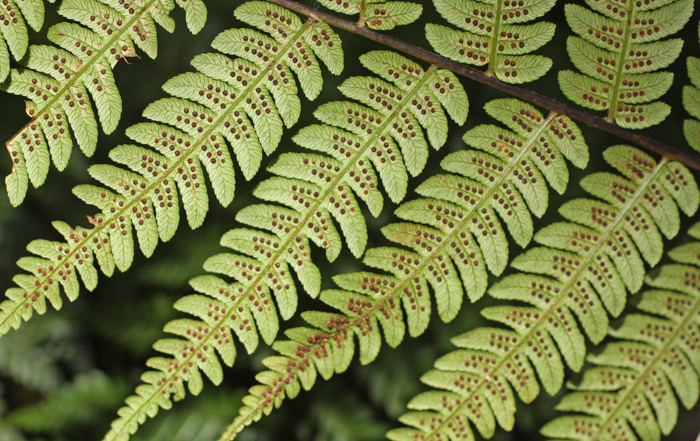 I had not realised that Cyathea species will produce spores when still so young, but that probably just reflects my ignorance!